Do you love the feeling of a handmade book with intricate stitching? 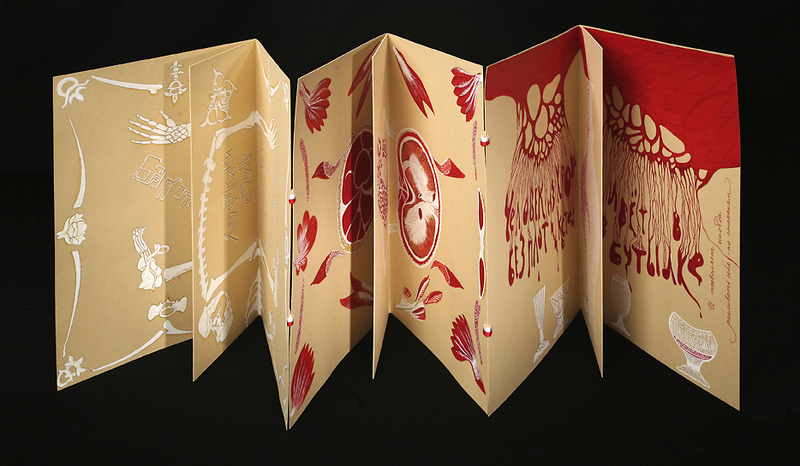 This hands-on open house features the cutting edge of creative, fine press, and limited edition artists' books. Drop in to examine books that the IU Libraries is considering for purchase, and tell the librarians which ones are your favorites. All feedback will be used to determine which books the Herman B Wells Library will add to our teaching collection of over 2000 artists' books. We welcome virtual attendees to drop in as well. Please join our open house using Zoom.